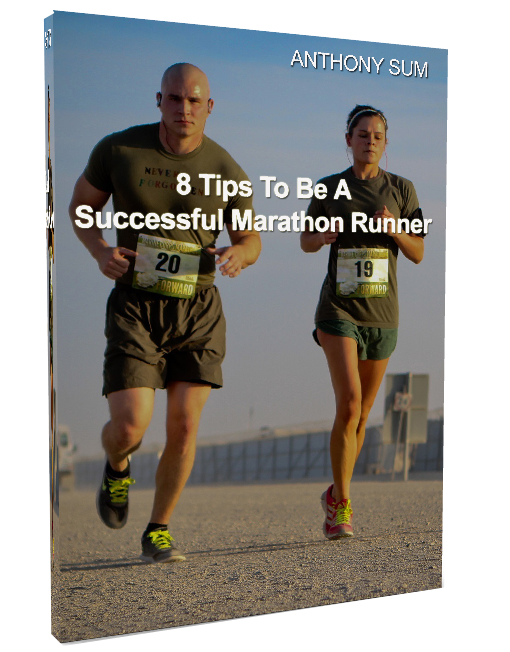 Enjoy Team FatBird‘s promo code SDM2015TFB for Sundown Marathon 2015 when you are registering for this exciting night marathon. Team FatBird will be opening up our special 12-week night marathon training package, Operation NightHawk in March 2015…Watch Out For It! ? 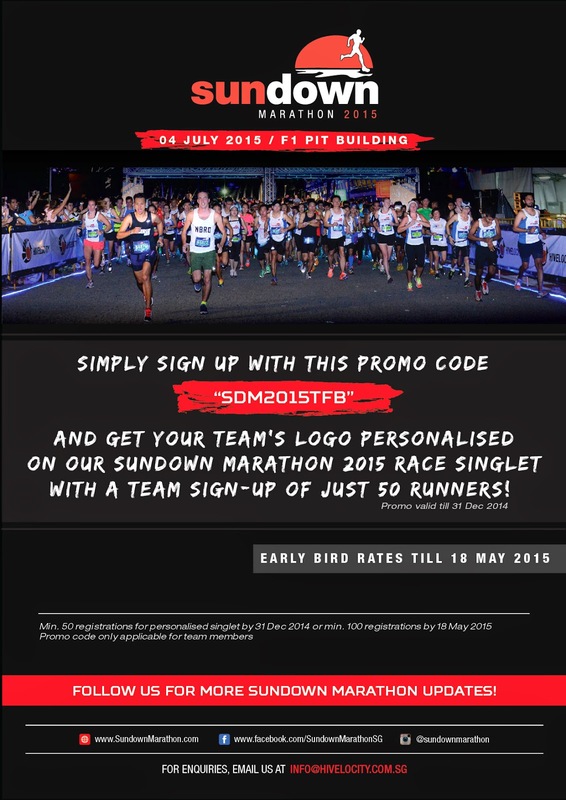 Enter Sundown Marathon with SDM2015TFB? ? !